In this chapter we'll plot a course from bingo's beginnings in 1530 to its current state and outline the major turning points that helped it become an international game. 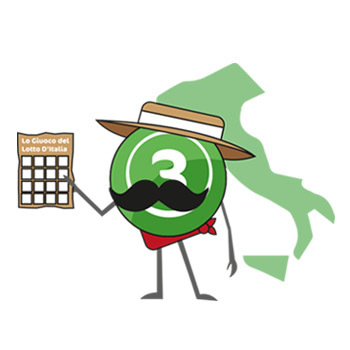 Classic bingo literature traces the origins of bingo back to 1530 and a lottery known as Lo Giuoco del Lotto D'Italia. Loosely translated as "the game of lotto in Italy", this early form of bingo was traditionally played on a Sunday. However, it was its core elements that were favoured by the masses in Europe and later spawned a variety of variations across France and then Germany. Structurally, Lo Giuoco del Lotto D'Italia runs in the same way as a modern lottery: - Players pick a set of numbers - Another selection of numbers are then drawn from a drum - The player who hits the most numbers wins From this combination of numbers and chance, the seeds of bingo then spread to France in the 17th century where it was then reformed into Le Lotto. 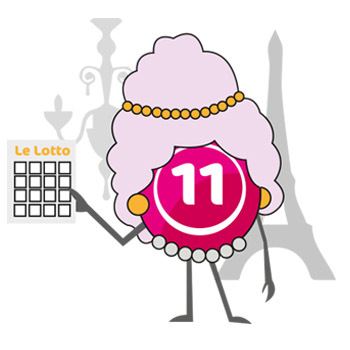 Developed in 1778 as a game for the Aristocracy, Le Lotto took aspects of popular lottery games such as Lo Giuoco del Lotto D'Italia and fused them with game cards. Format of a game card: - Three horizontal rows - Nine vertical rows - Five unique numbers (ranging from one to 90) During the game, wooden chips were pulled from a drum and anyone able to cover a horizontal line first was declared the winner. Now starting to resemble the bingo played around the world today, another incarnation of the game began to take shape in Germany in the 19th century. Noticing the popularity of bingo among the French intelligentsia, German academics first began working on bingo as an educational tool in 1880. Developing a tombola-style structure, this game was primarily used to help children improve their maths and spelling skills. Like Le Lotto, this game gave players a game card on which a selection of numbers or letters were printed. 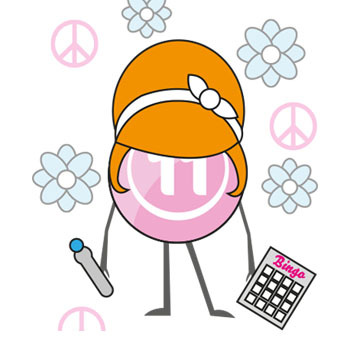 Using a tombola drum, the master of ceremonies would then draw tiles and the first player to cover a set amount of numbers or spell out a certain word would be declared the winner. As Le Lotto and Germany's tombola game began to proliferate and spread across Europe, the next major milestone in bingo's evolution came courtesy of Hugh J. Ward in the 20th century. In 1920, Hugh J. Ward stumbled upon bingo during one of his trips to Europe, noted down the main structure and started developing his own version for carnivals in the US. Initially called beano, on account of dried beans being used as markers, the game operated in the same way as Le Lotto and the first person to cover their game card would shout beano. Naturally, as the game spread across the US, the word beano was quickly bastardised and records suggest the word "bingo" was formed through a slip of the tongue during the 1920s. It was also during this time that toy salesman Edwin S. Lowe turned the game into a mass market product. Spotting the game at a carnival in 1929, Lowe worked with Columbia University maths professor Carl Leffler to create 6,000 different card combinations (all with an equal chance of winning a single game). After this he copyrighted the word "bingo" in 1930 and modern bingo was born. Lowe followed this up with the official bingo rule book in 1933 and this helped standardise the game around the world. Buoyed by the allusions to beano and the greater scope for entertainment, bingo became a huge hit in the US and by the mid 1930s it was estimated that 10,000 games were being played every week. This level of participation raised millions of dollars and that encouraged churches and charities to use bingo as a means of raising funds. 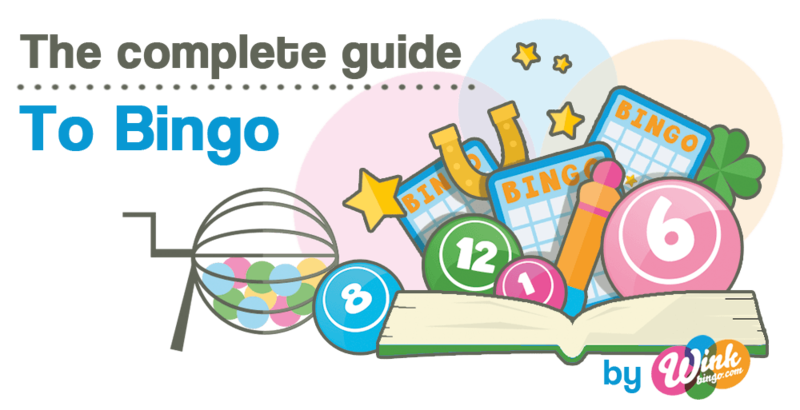 By 1940 bingo was seen as a revenue generator (as opposed to an educational tool), as well as entertainment, and by the end of World War II in 1945 it was used by local councils as a way of boosting morale and repairing Britain. From the 1960s onwards, live bingo hit its peak in the UK. Participation rates across a network of more than 1,000 bingo halls topped one million players per month and revenue soared. As well as thriving in terms of participation, the bingo industry also became a major employer in the UK during the 1970s and 1980s. At its peak, British bingo employed more than 20,000 people in the UK. Unfortunately, participation rates gradually dropped and the UK Bingo Association reported that the number of active bingo halls in the country had dropped below 400. Moreover, the number of people employed by the industry was less than 12,000. Fortunately, however, this drop in land-based bingo provisions coincided with the rise of online bingo. 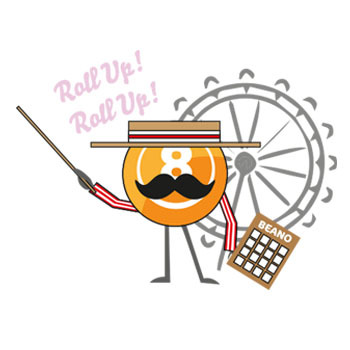 Although the virtual game began to take shape as early as 1996, it was not until iGaming grew as an industry that bingo was able to thrive. 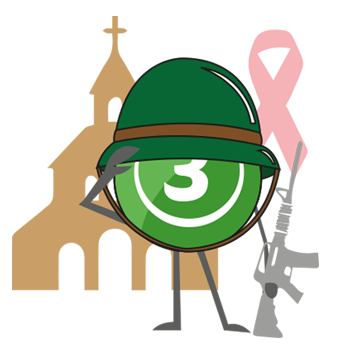 Cyberbingo.com was the first platform to launch in the UK and from this base a collection of operators joined the virtual realm. The next major jump in the growth of online bingo came courtesy of Facebook in 2011. After launching a series of free-to-play bingo apps, the game started to reach many more homes and that sparked a boom in the number of real-money players. 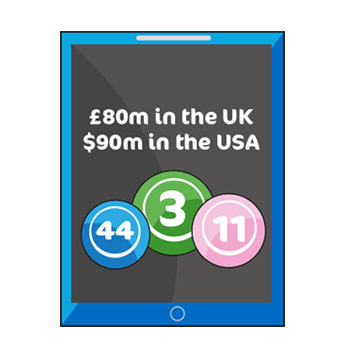 Today, the online bingo industry is worth an estimated £80 million per annum in the UK and a further $90 million (£58 million) in the US. 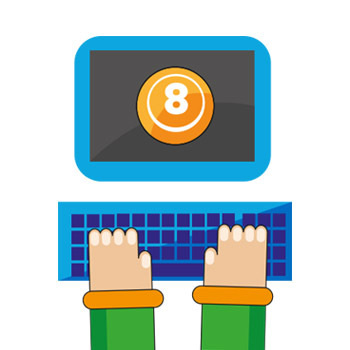 Since 2008 online bingo participation rates have jumped from 50,000 to more than three million and the average customer's spend is now £120 per month. 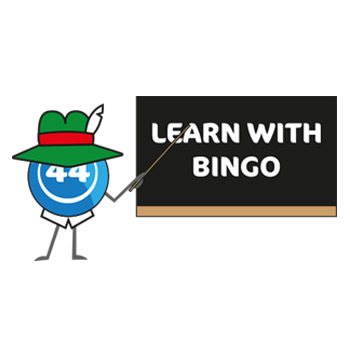 Part of the reason for this explosion of interest in the online bingo world is the ease of access the medium offers. 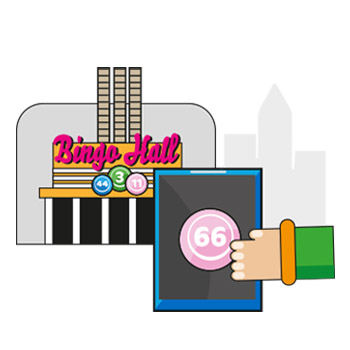 Recent polls suggest around 75% of players prefer online bingo to live bingo because of its simplicity. Moreover, the increased number of games (including unique formats such as speed bingo) and jackpot prizes make the online medium a more lucrative proposition for players. Indeed, modern players now have the ability to play bingo via their desktop or mobile devices and it's this variety that has allowed bingo to reach new demographics and become one of the most popular online games in Europe.